Rent a Vespa – the classic way to see a Mediterranean city – and discover Barcelona on two wheels! A scooter is the perfect way to move about quickly, and enjoy all the delights of the ‘Capital of the Mediterranean’! 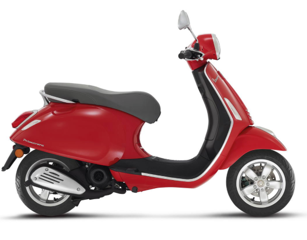 During the 60s, the Italian-designed Vespa enjoyed a huge boom worldwide, thanks to its unique style and ease of use and nowadays, they’re one of the biggest and most-beloved of all Italian design exports. Rent a Vespa and get lost exploring the city or rent a Vespa with GPS and pre-recorded routes and discover Barcelona in-depth! Hours/Days Vespa 50 c.c. Vespa 125 c.c. 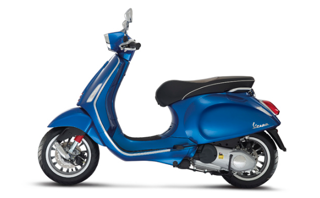 Map – Vespa Soul – Rental Barcelona: Trafalgar 41, local 2 (08010) Barcelona. Rent a bike in Barcelona and discover the city at your leisure, on two wheels. Exploring the city by bike allows you to discover hidden gems behind every street corner! You can disconnect from the stresses of everyday life and take your time to savor the aromas of the ancient streets ,which breathe the city’s secrets and history, reaching all the beautiful sites by routes which are only accessible on foot or by bike. 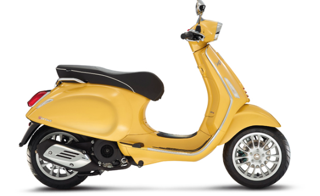 Come and see us at “Vespa Soul” to rent your Classic Vespa or Vintage Bike! Rent a bike in Barcelona and discover the city at your leisure, on two wheels. Exploring the city by bike allows you to discover hidden gems behind every street corner!